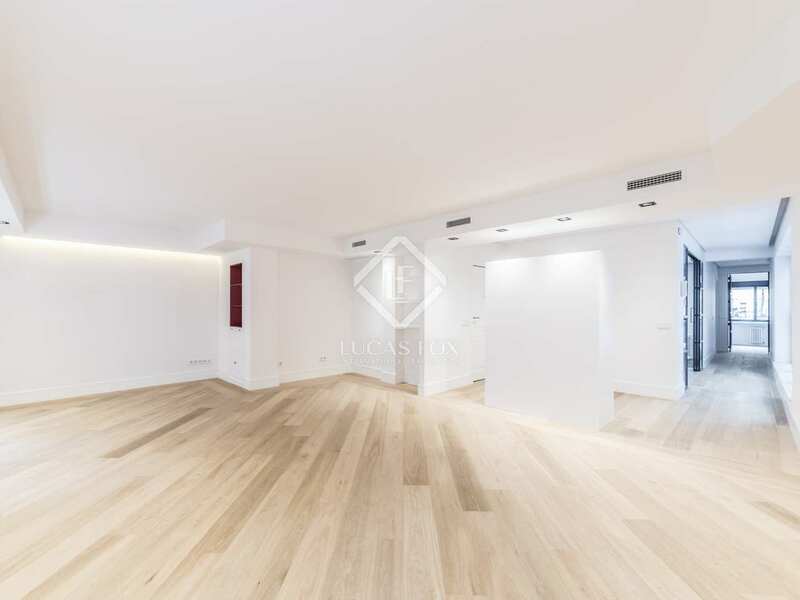 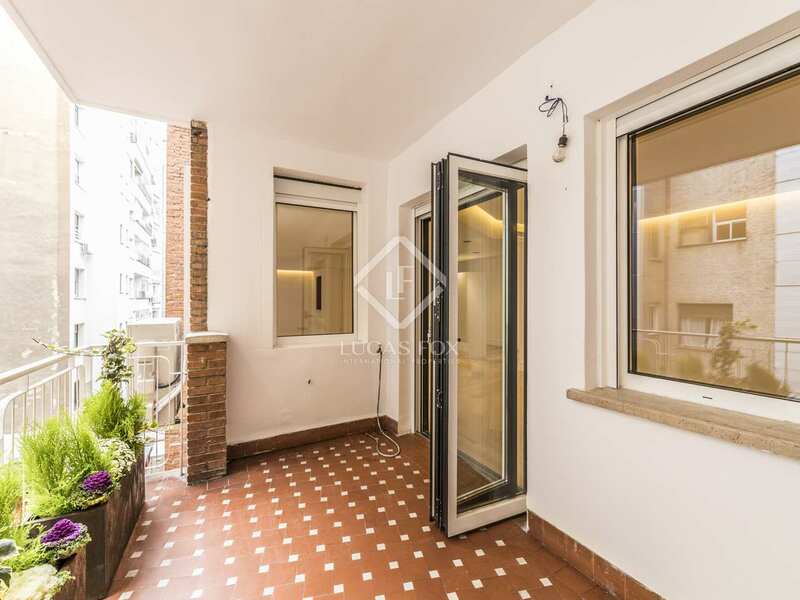 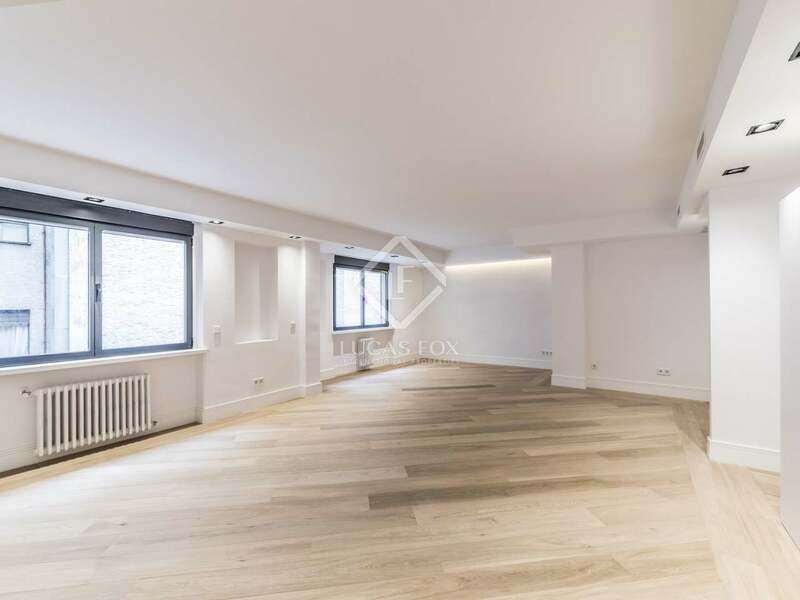 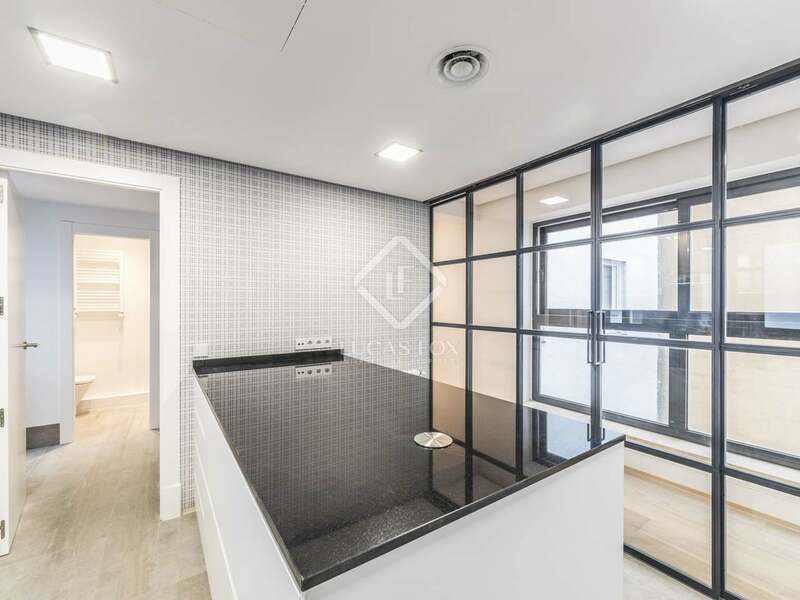 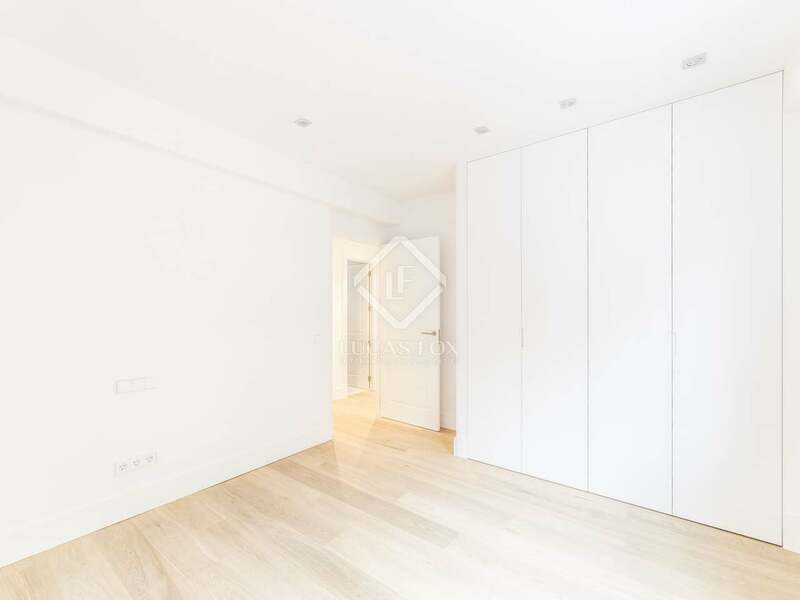 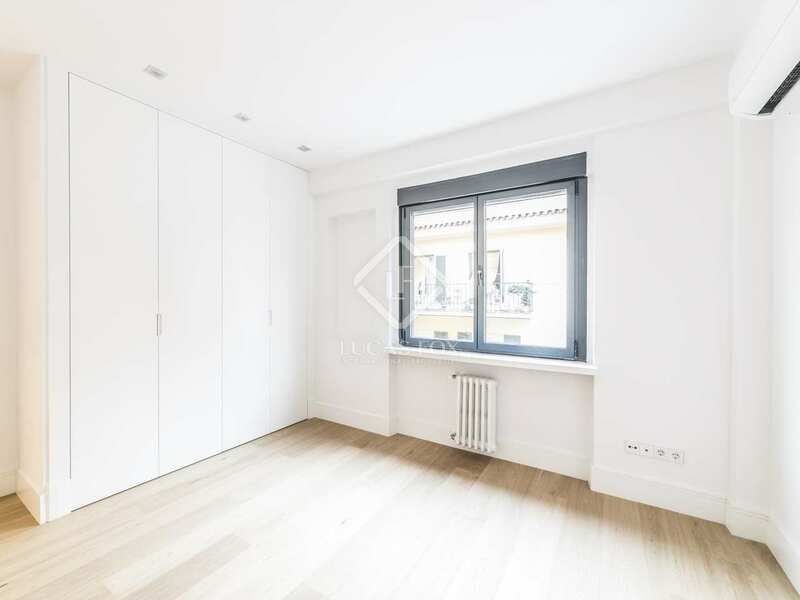 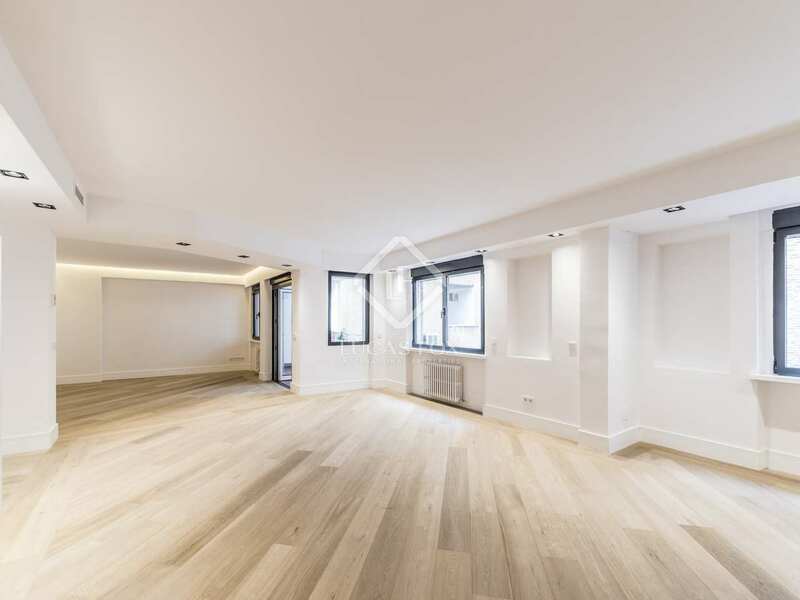 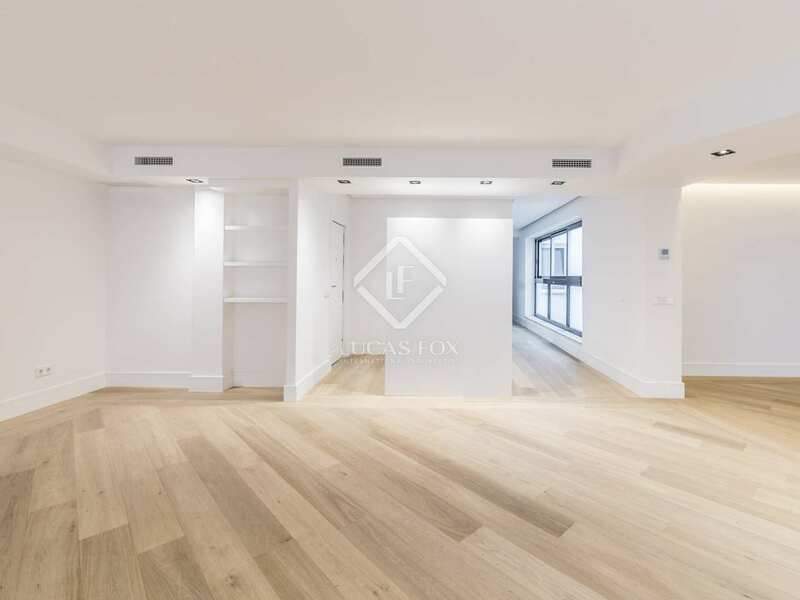 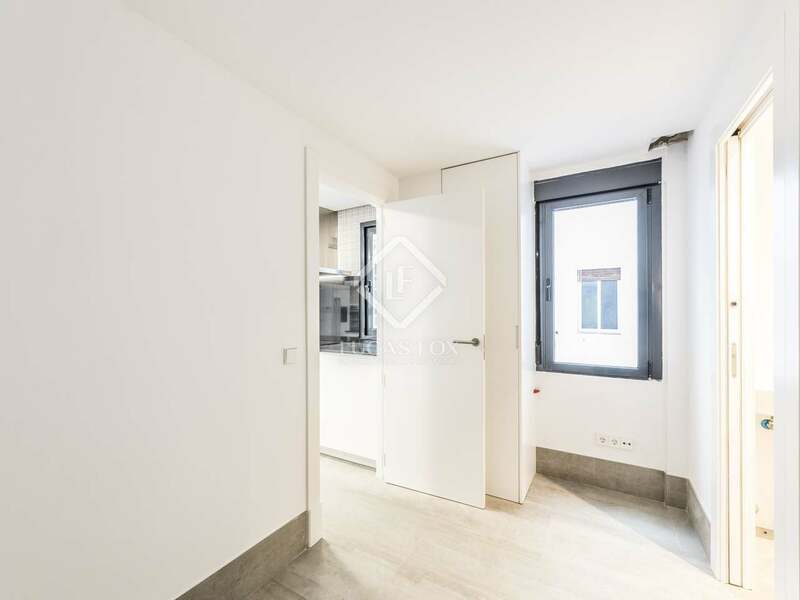 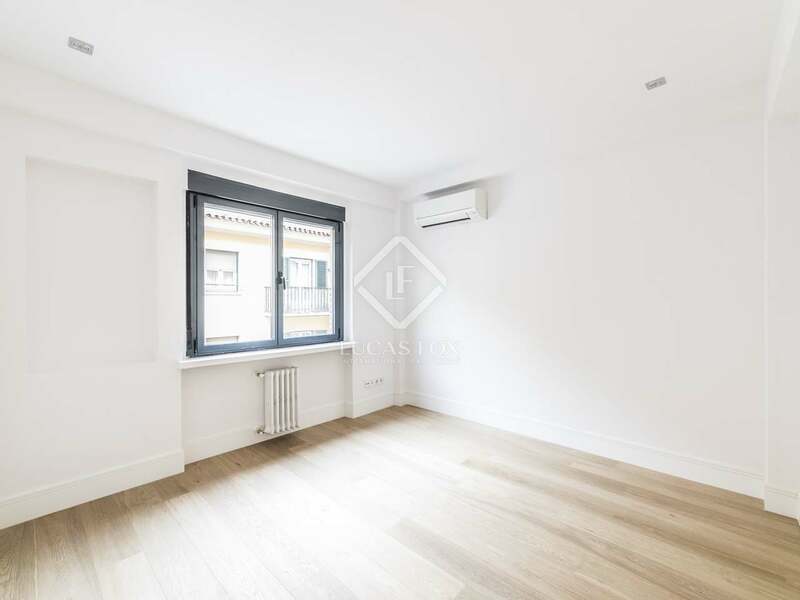 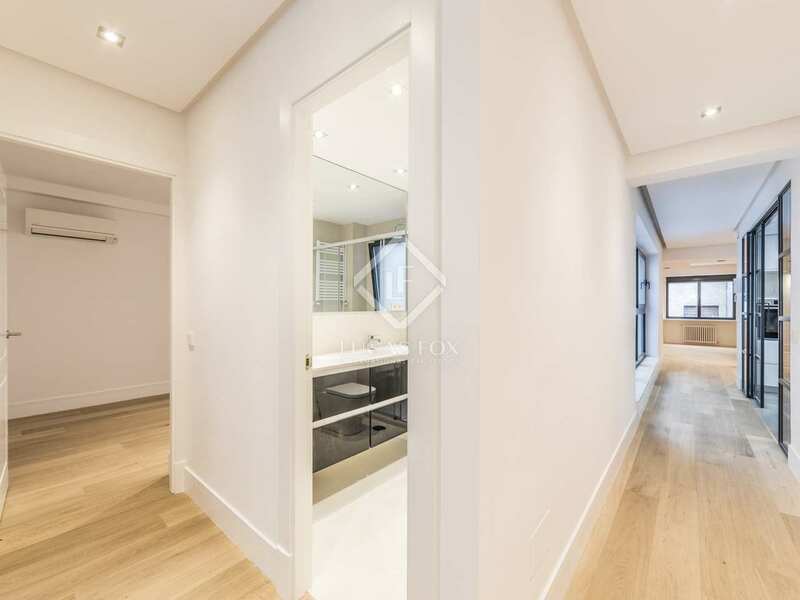 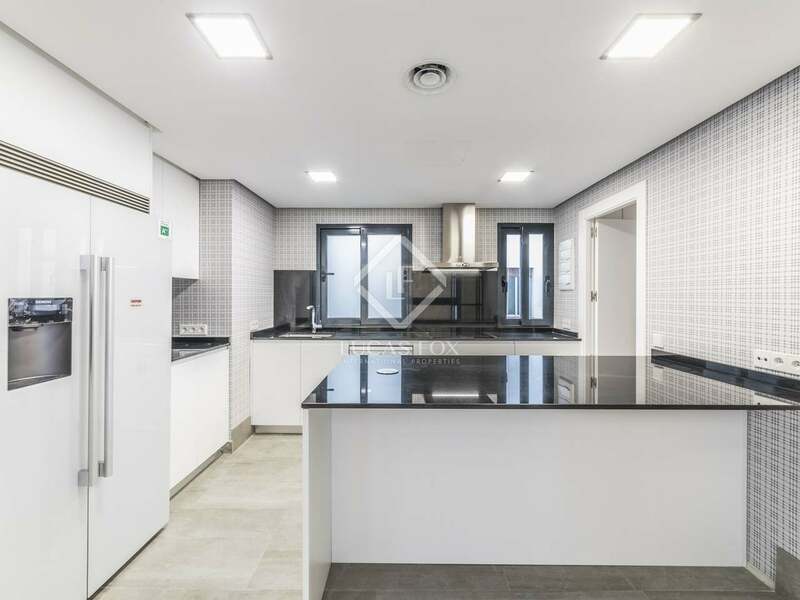 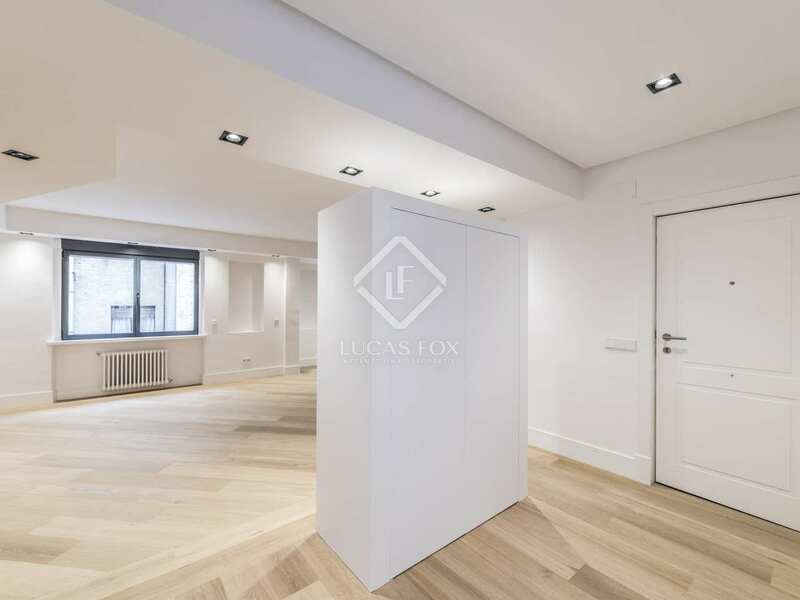 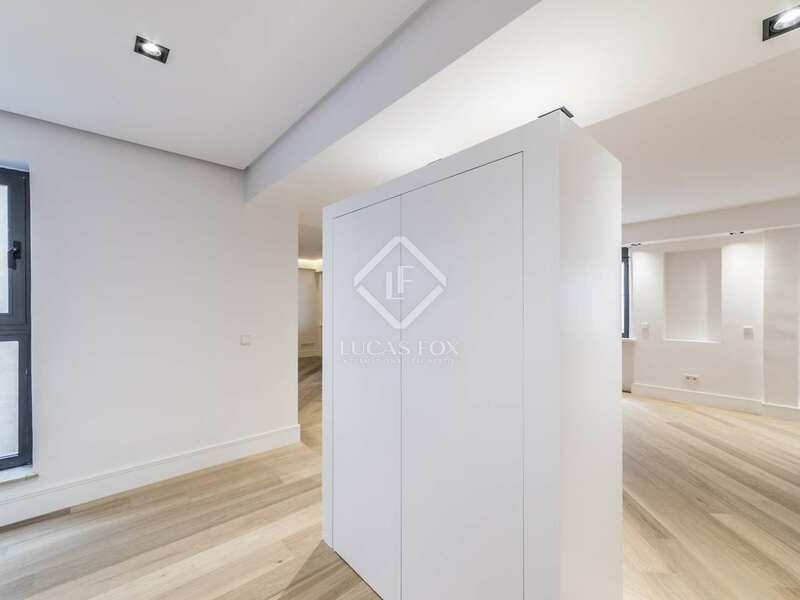 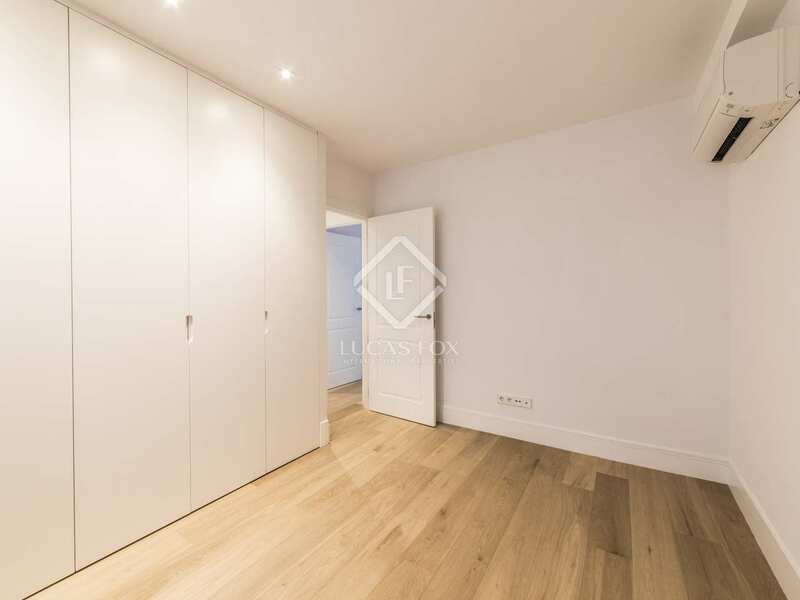 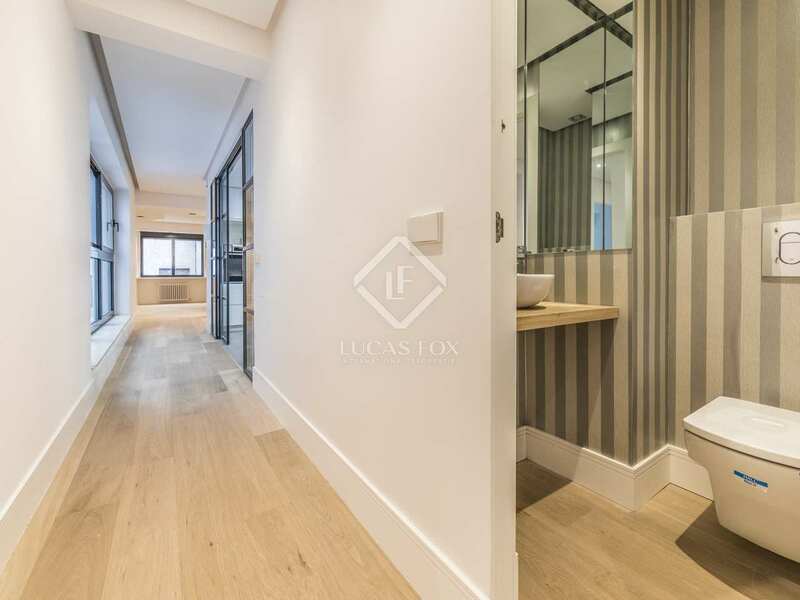 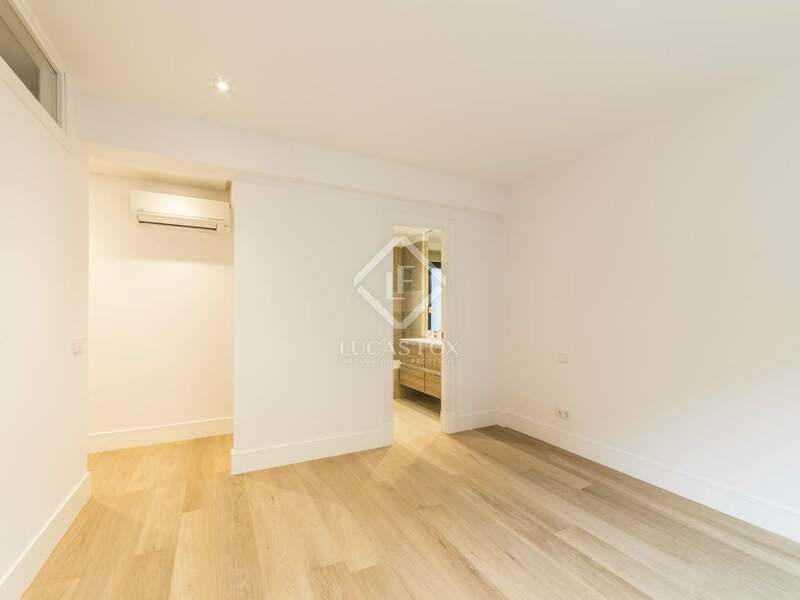 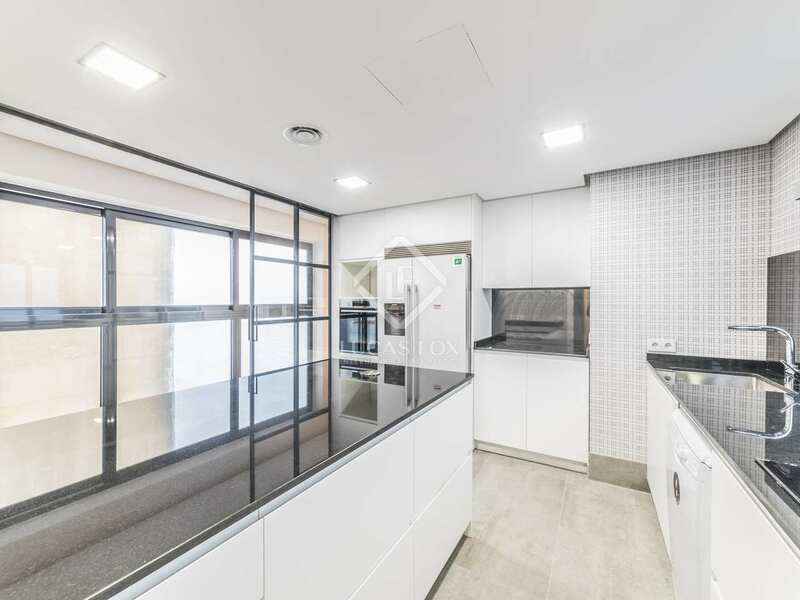 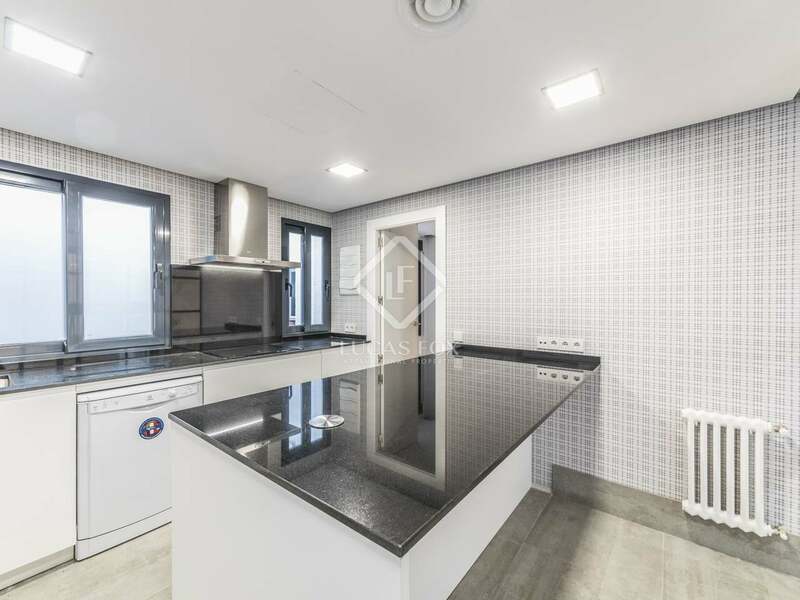 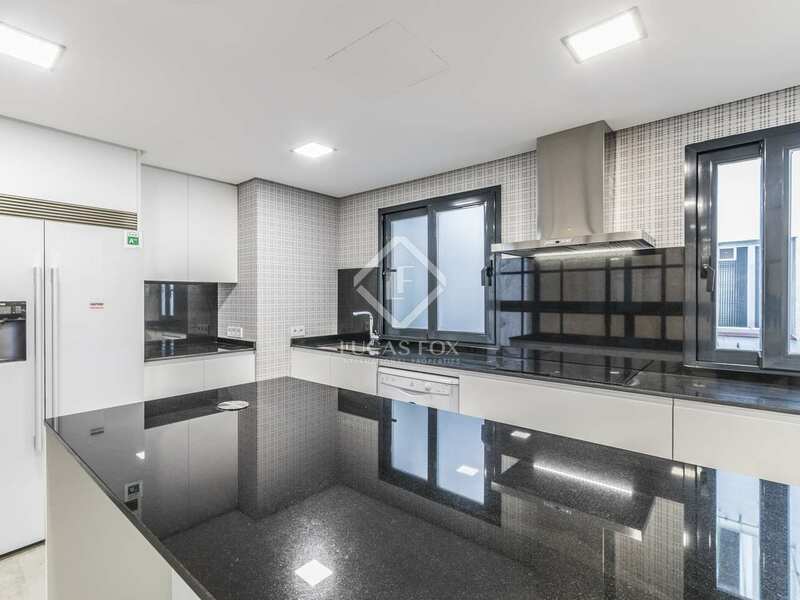 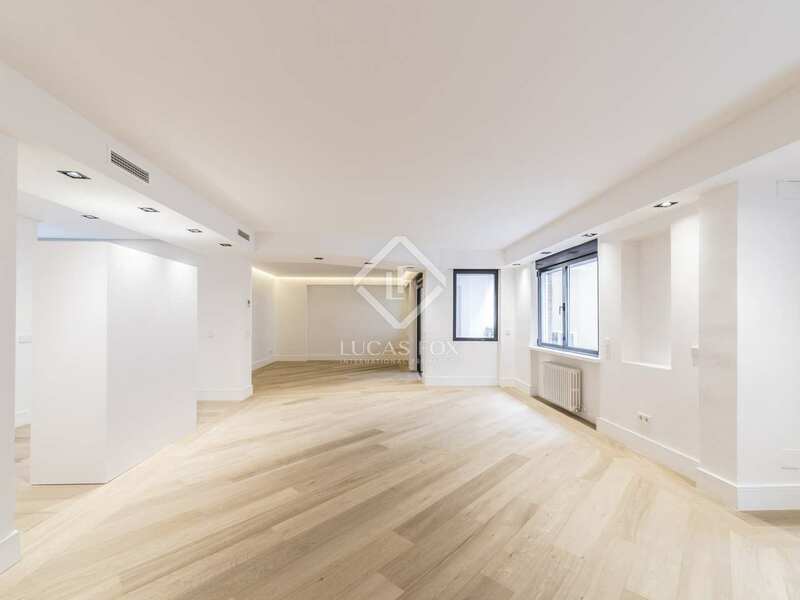 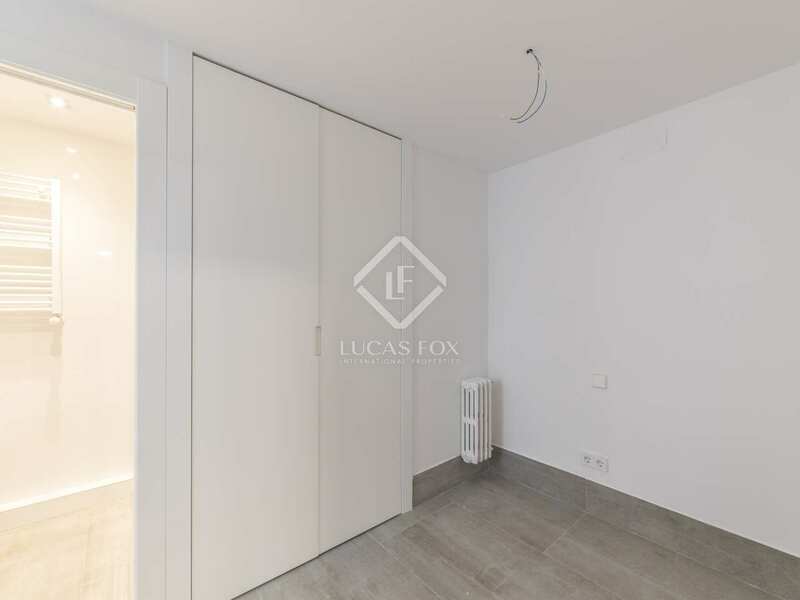 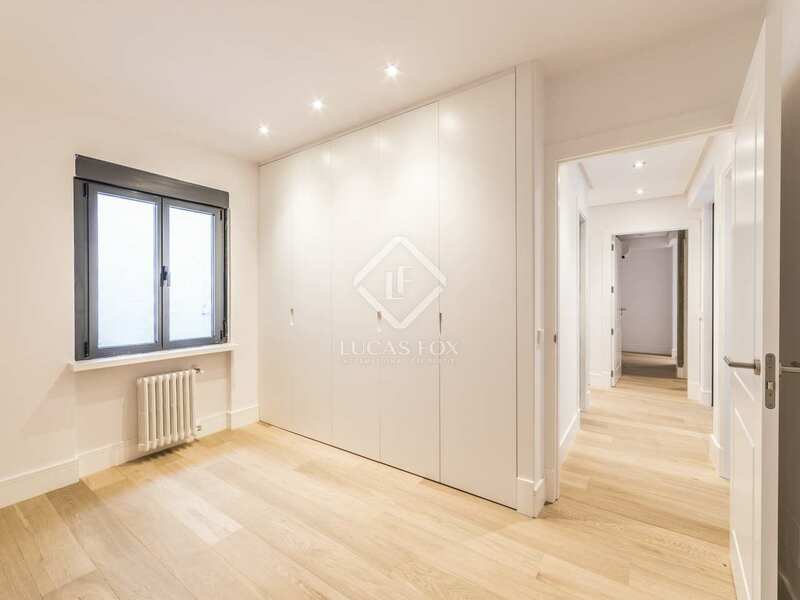 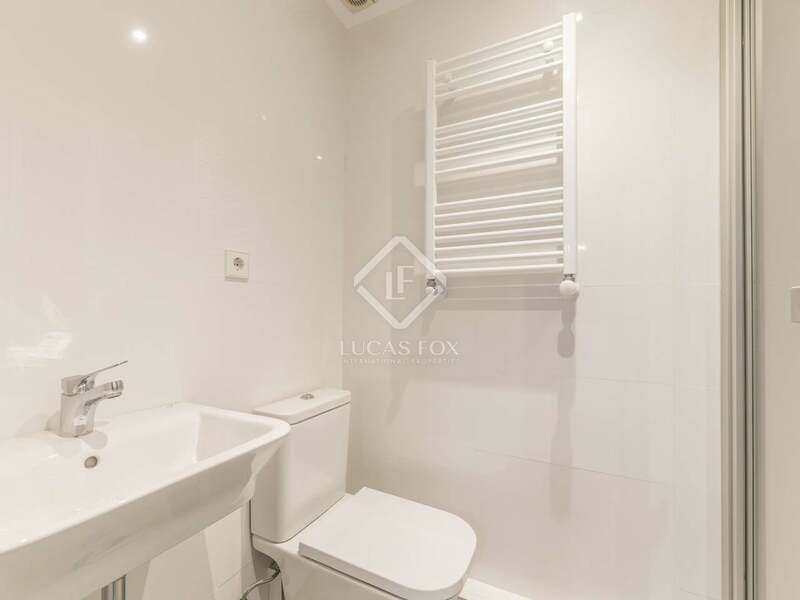 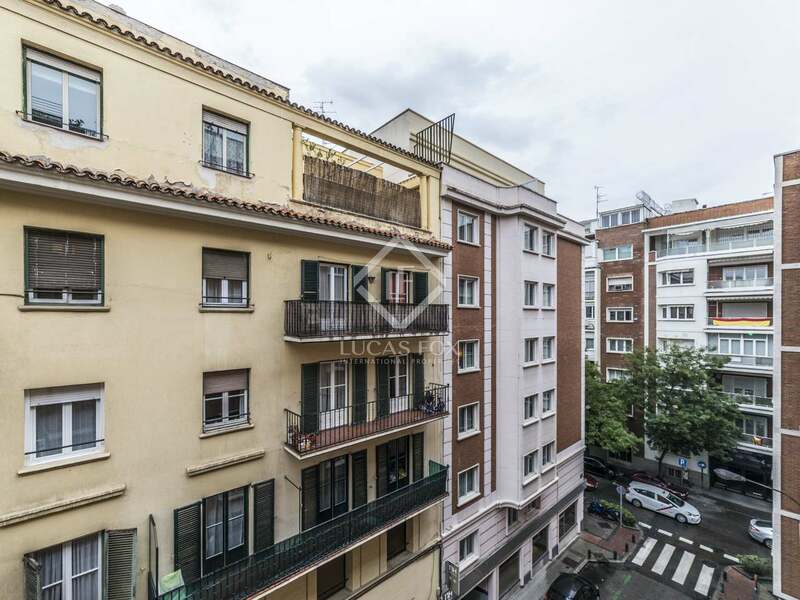 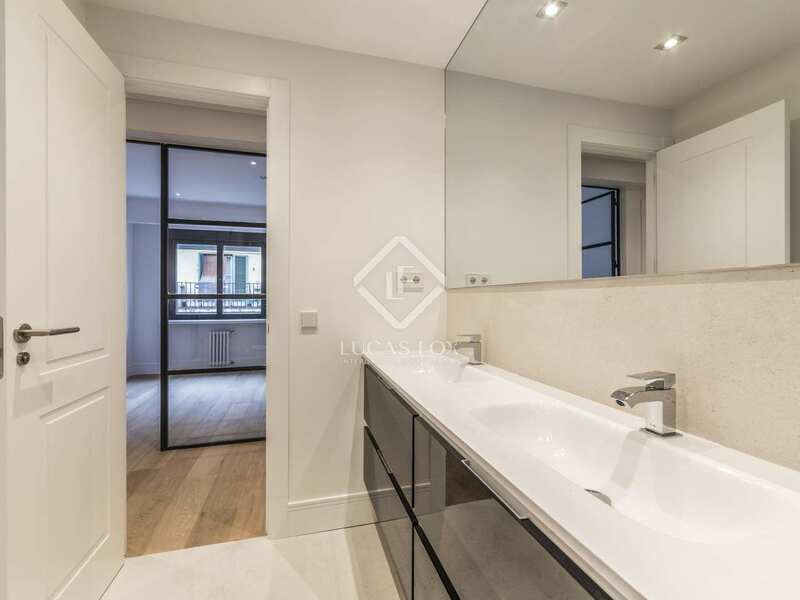 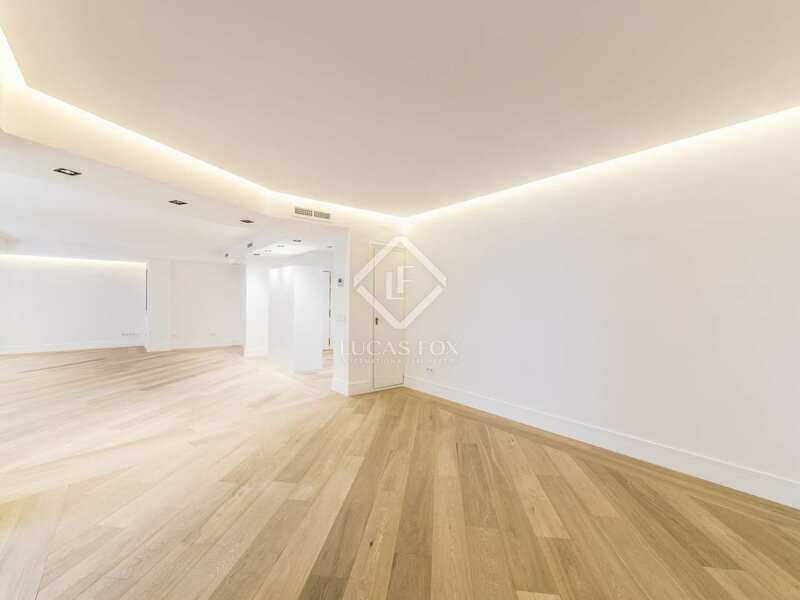 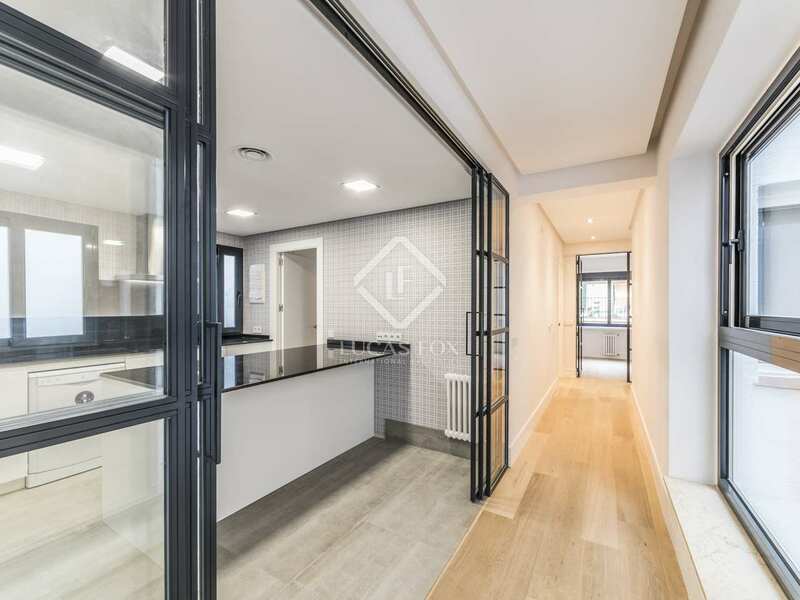 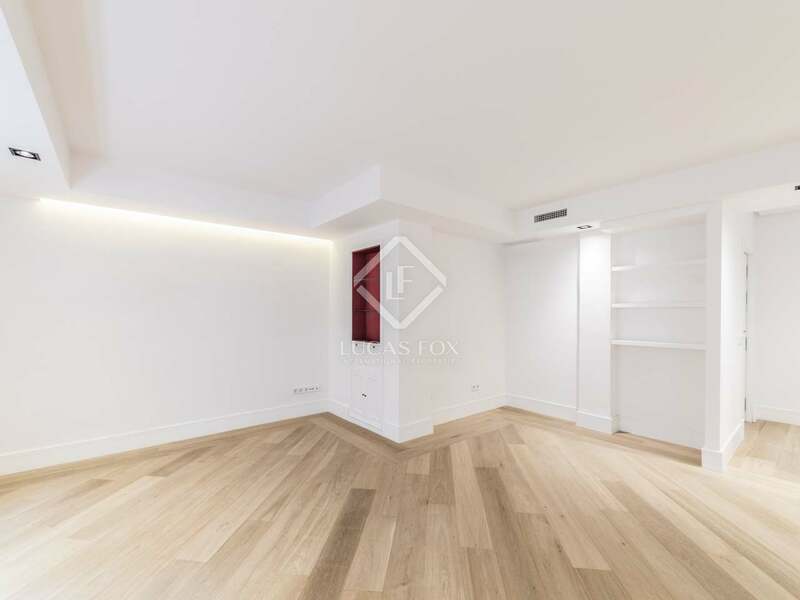 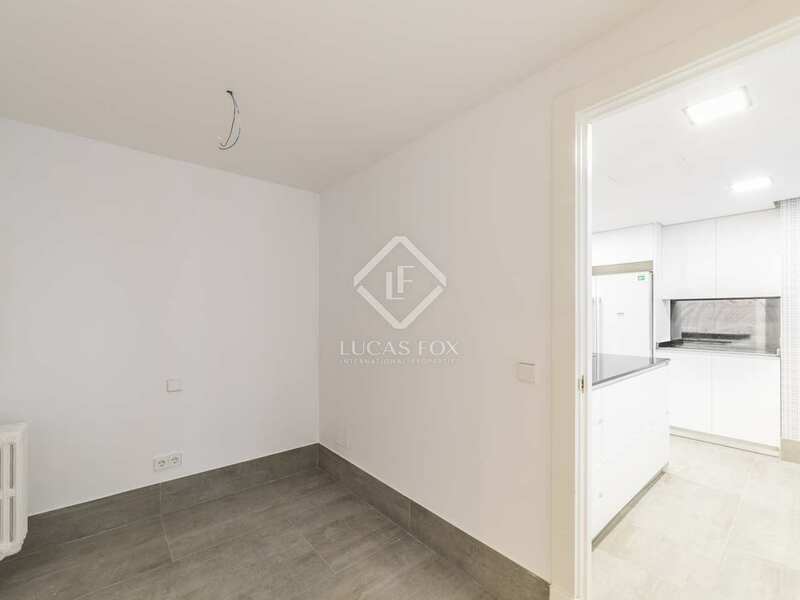 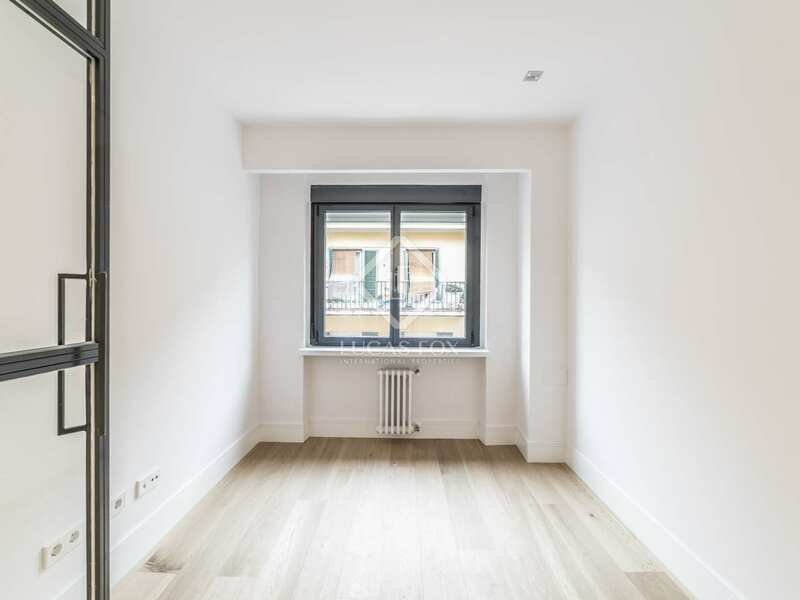 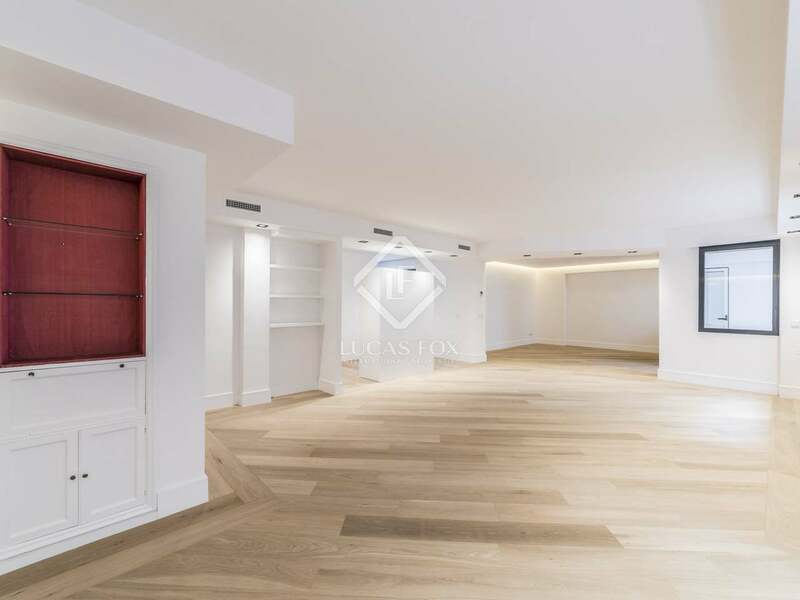 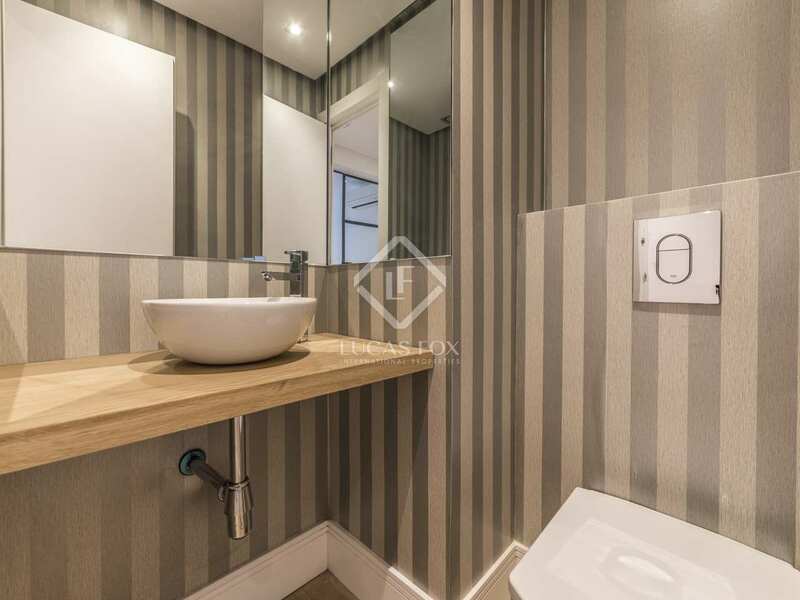 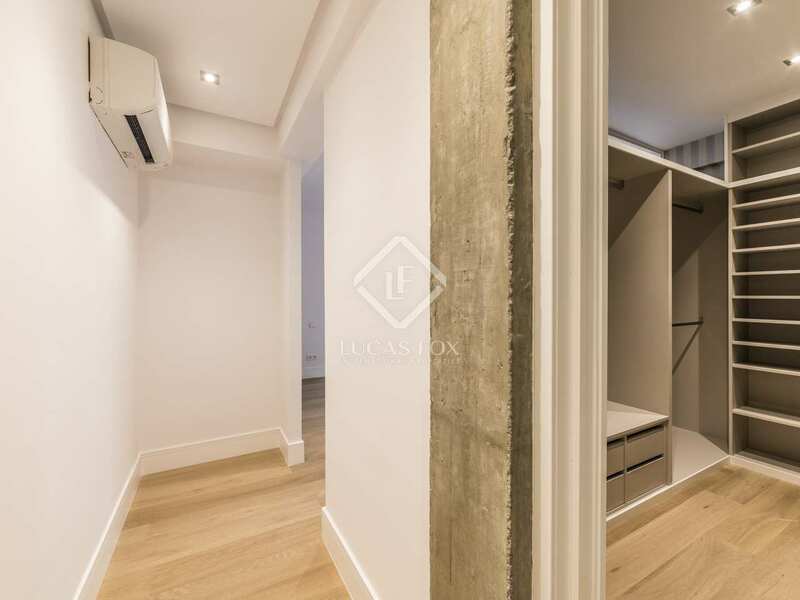 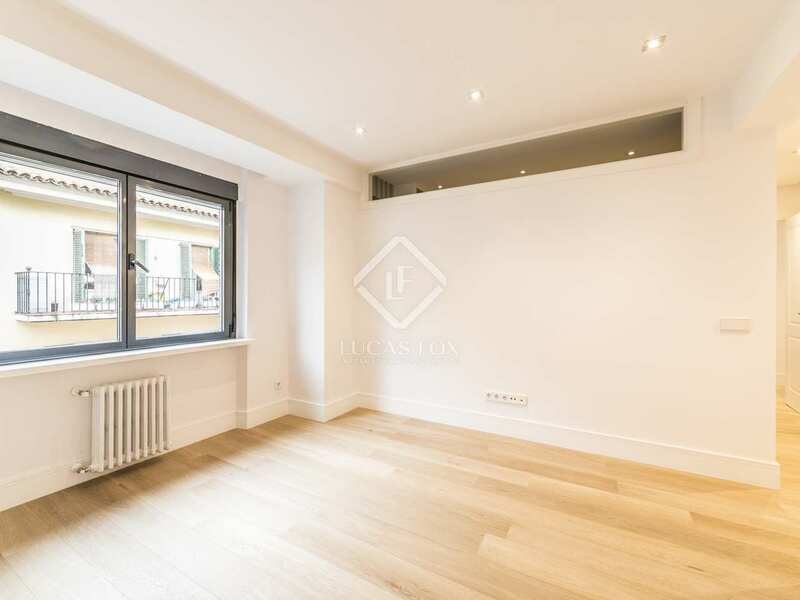 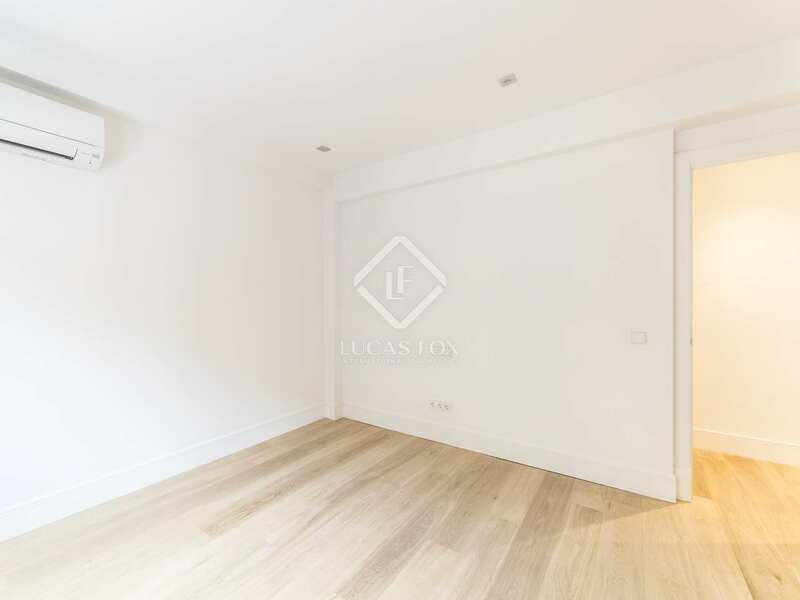 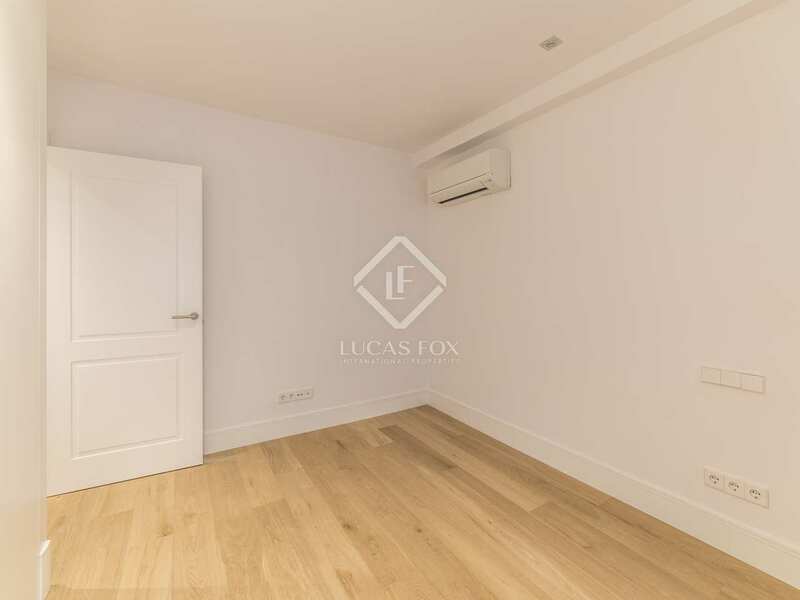 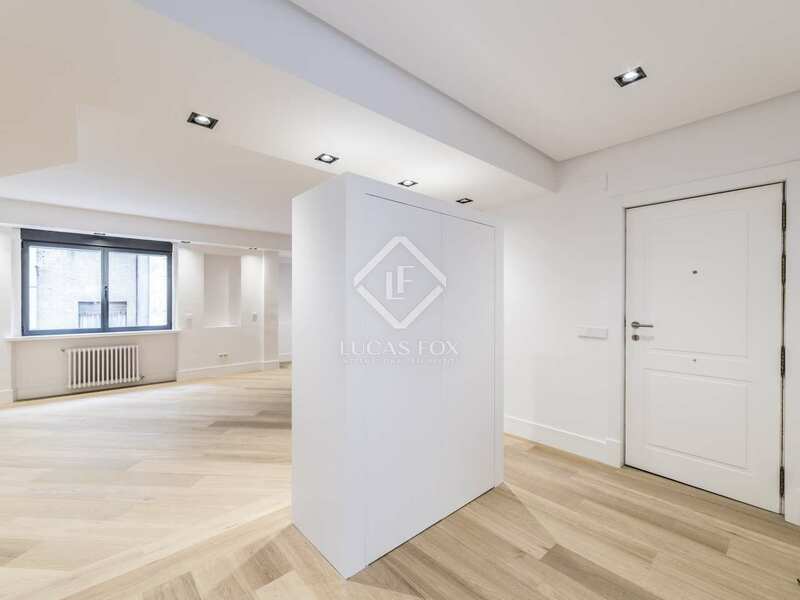 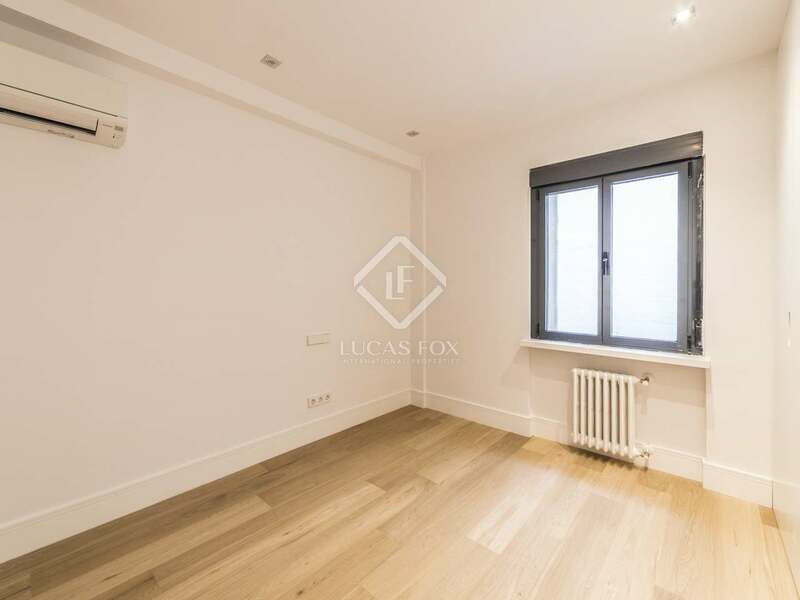 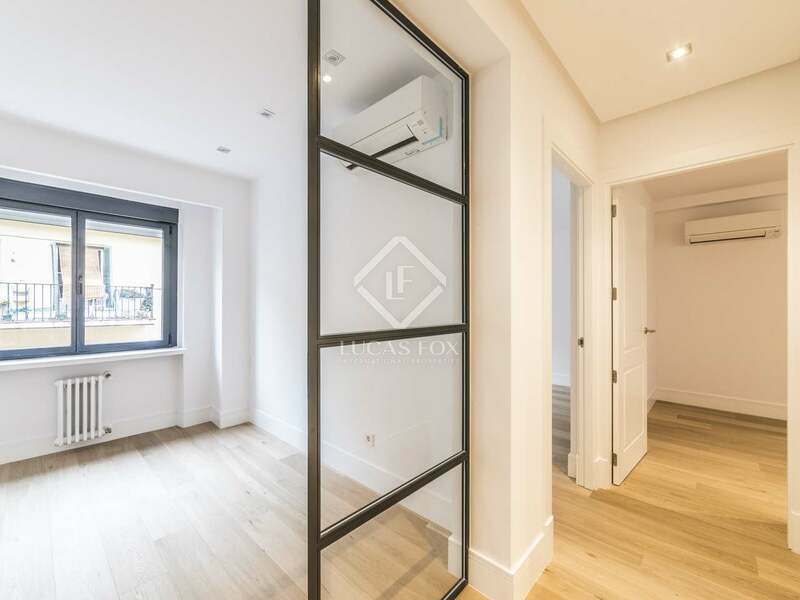 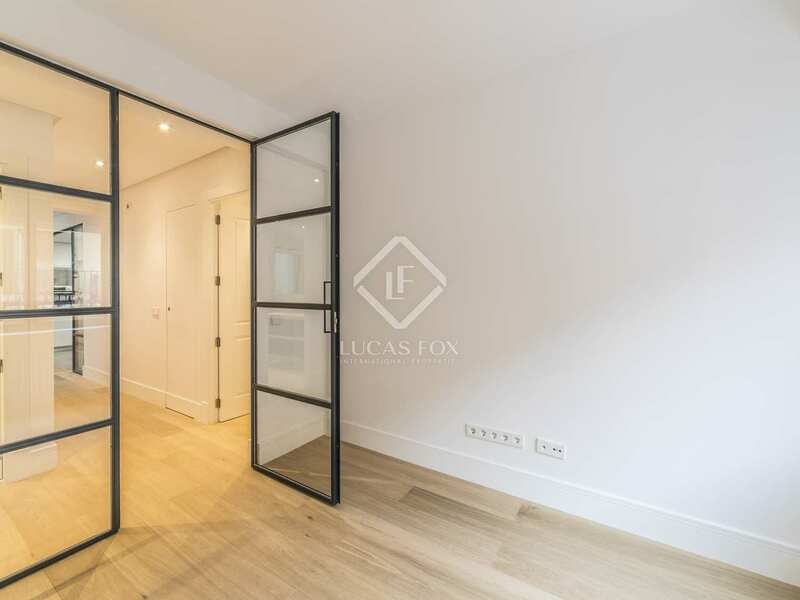 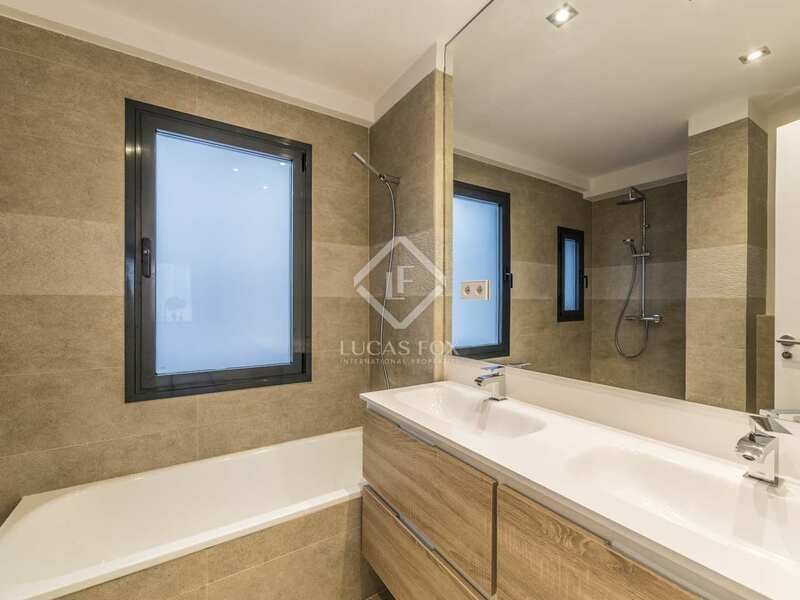 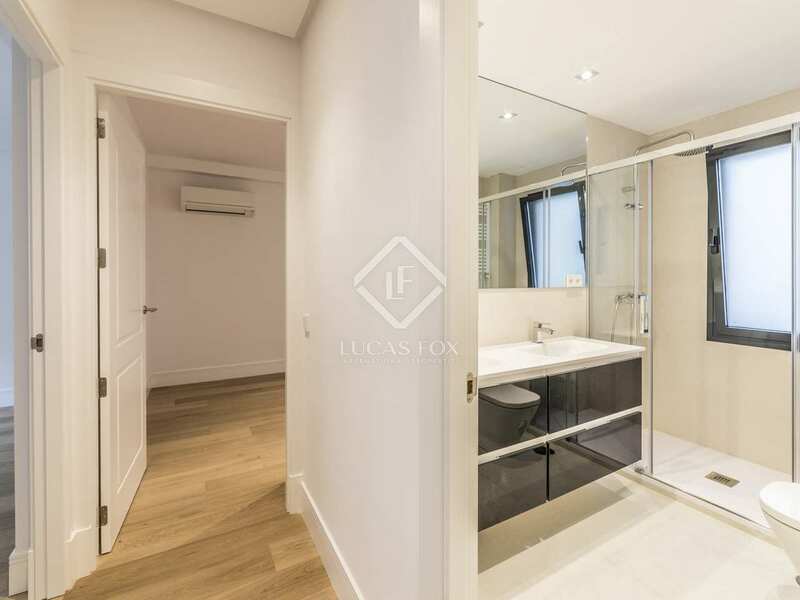 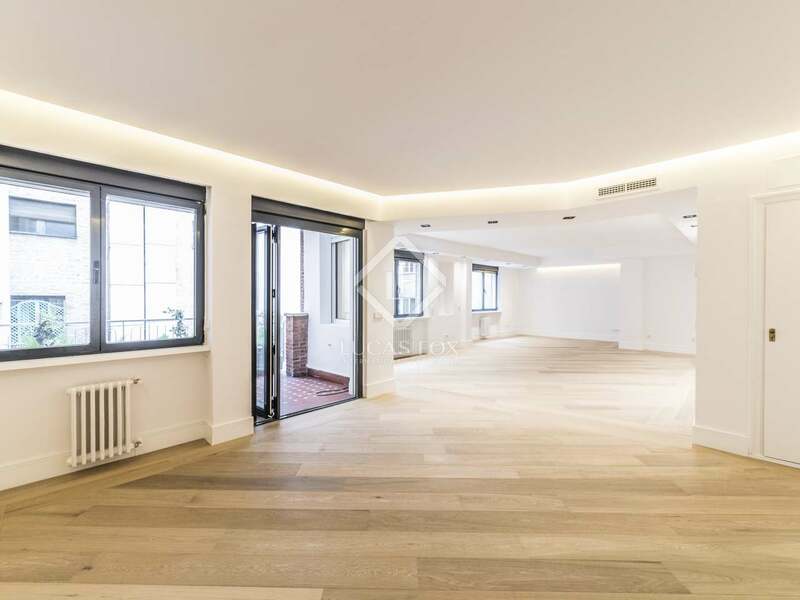 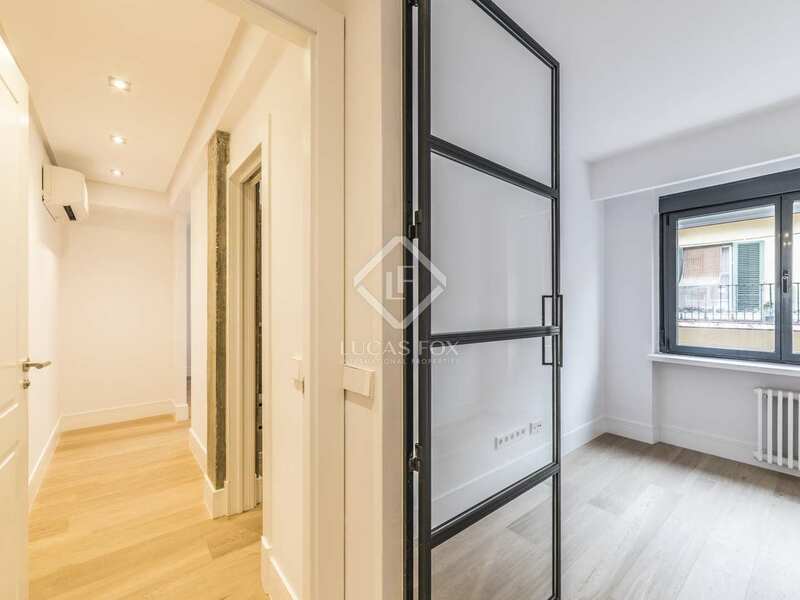 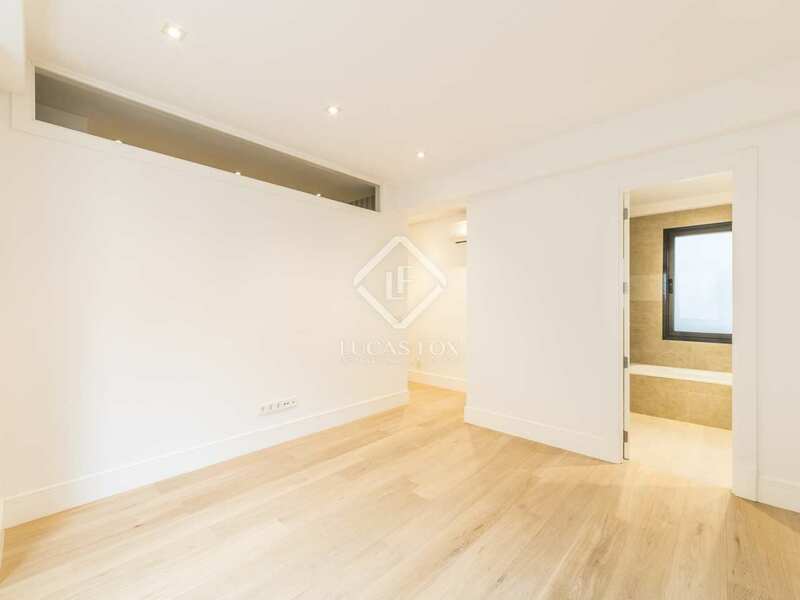 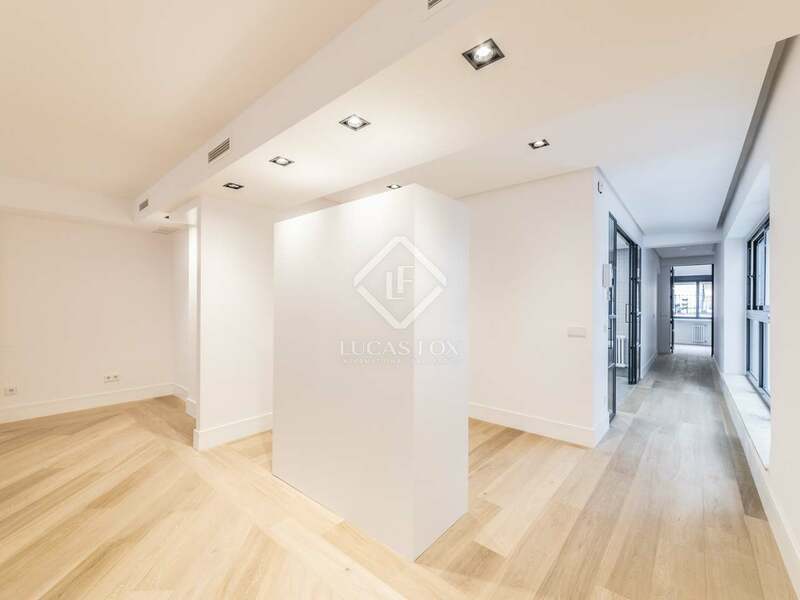 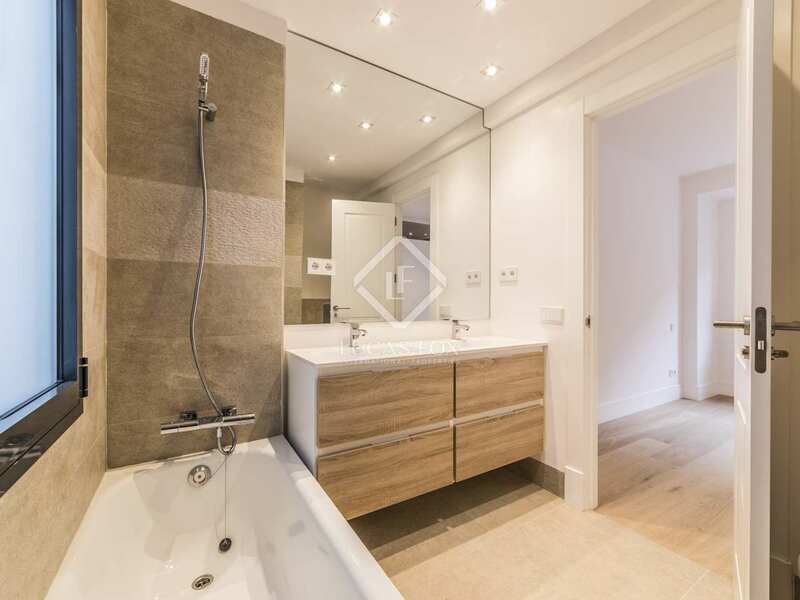 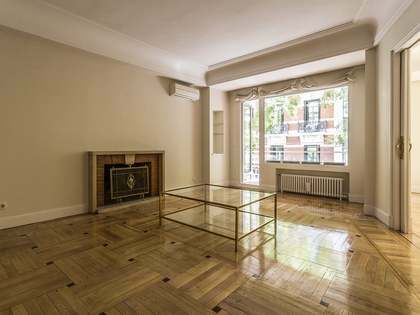 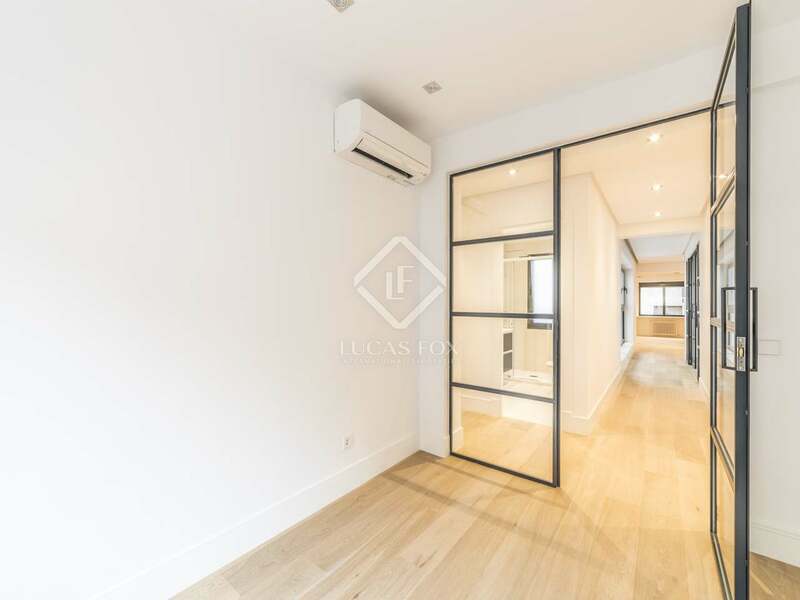 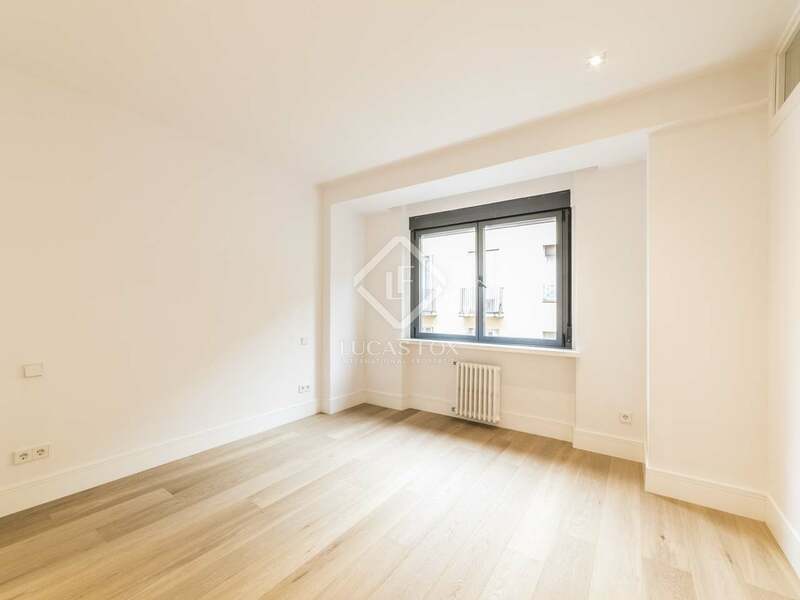 This newly renovated apartment, with a modern design and finishes and materials of the finest quality, enjoys an unbeatable location in one of central Madrid's most exclusive neighborhoods. 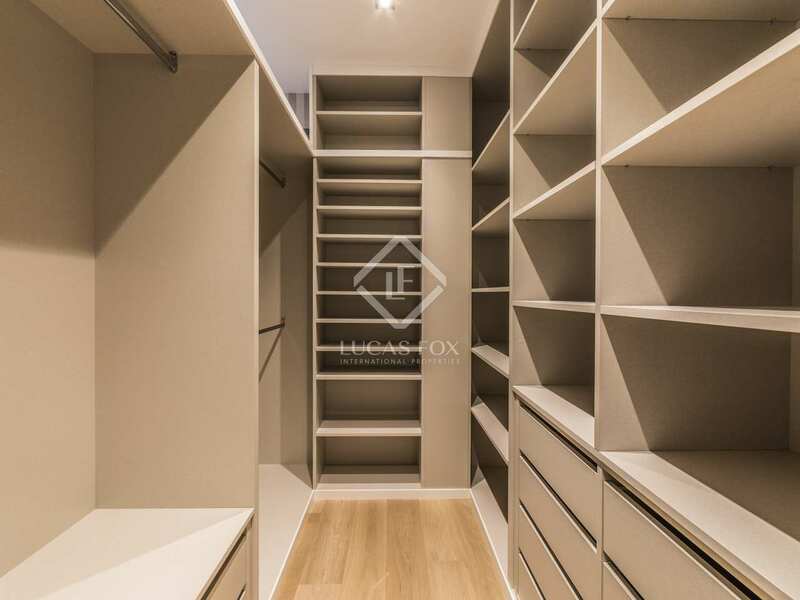 We are welcomed into the apartment by a large hall with a wardrobe. 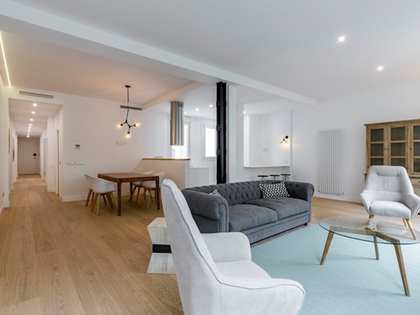 This hallway leads to the bright living-dining room with access to a terrace, the ideal for relaxing after a hard day's work. 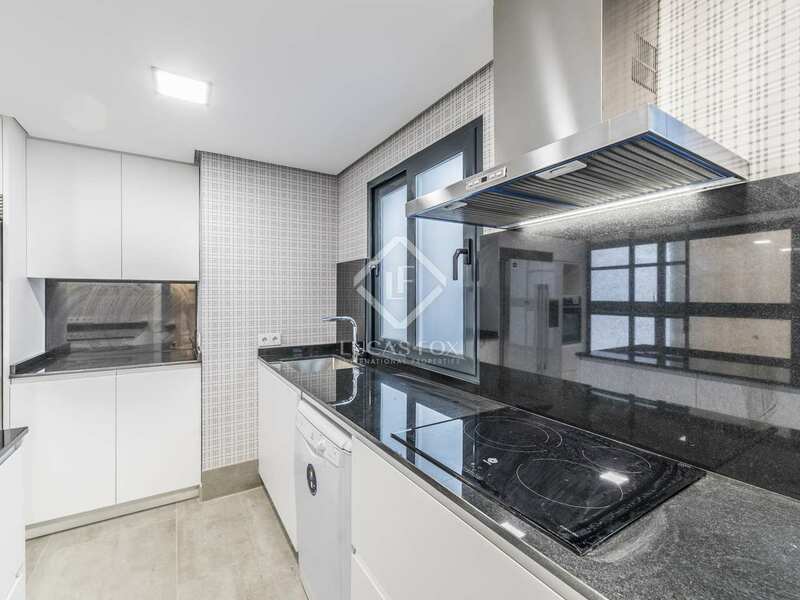 The modern kitchen is fully equipped and includes a bathroom with a toilet. 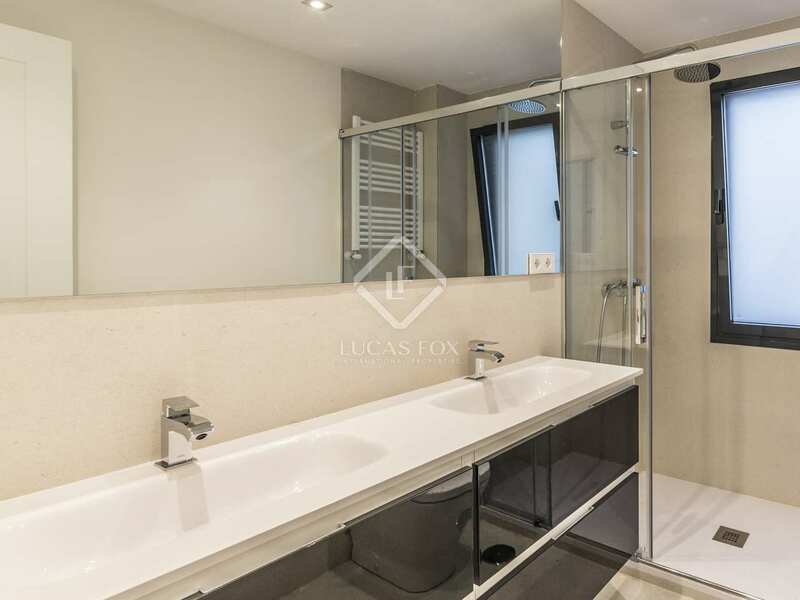 On the left hand side of the apartment there are 4 bedrooms (including the master bedroom with private bathroom and dressing room), 2 bathrooms and a toilet for guests. 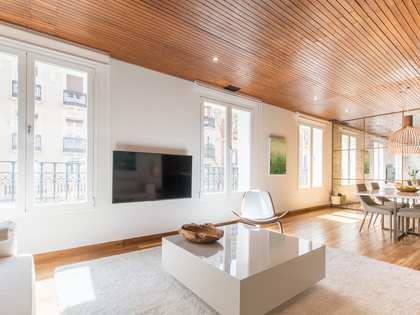 Air conditioning and heating ensure comfort throughout the year. 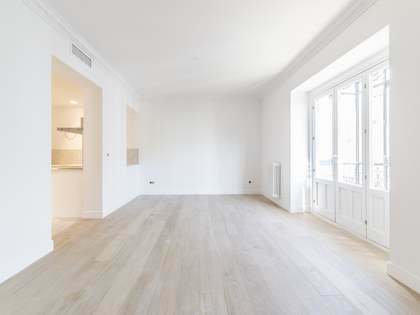 The floors are parquet. 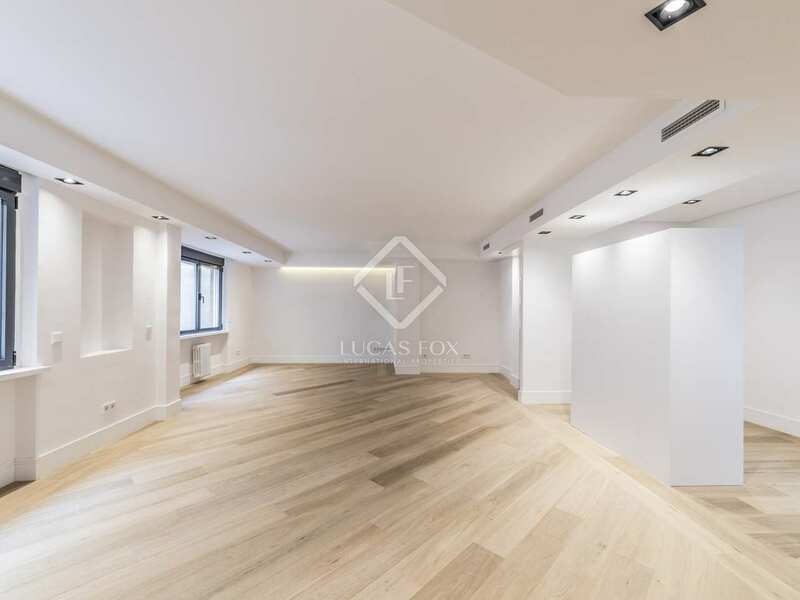 Contact us for more information about this magnificent property in the centre of Madrid. 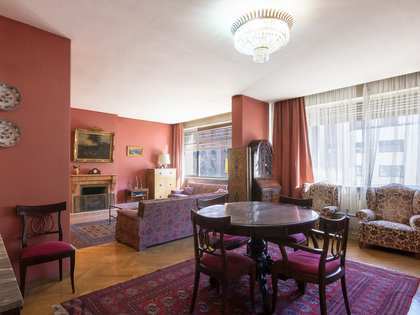 Property located in Chamberí, one of the most sought after neighborhoods in Madrid. 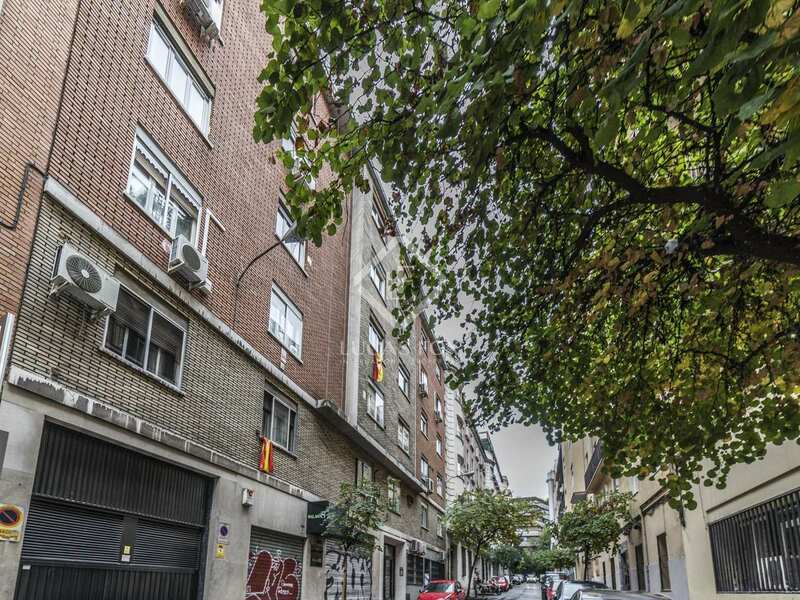 This area offers all kinds of services: excellent restaurants and bars, exclusive shops and points of cultural interest such as museums and theaters. 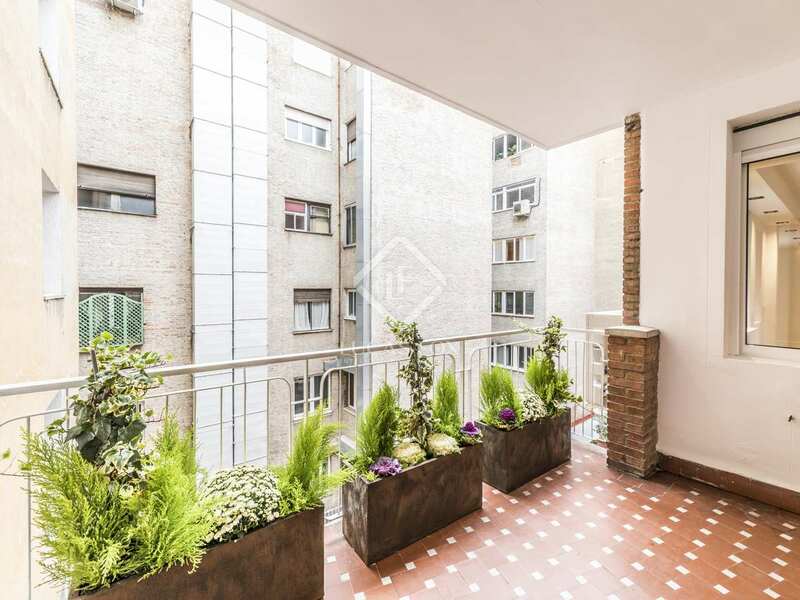 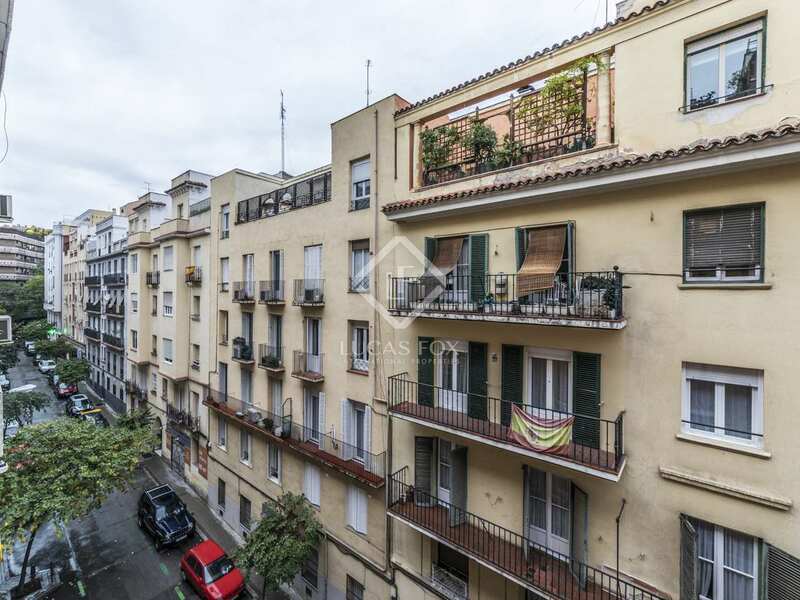 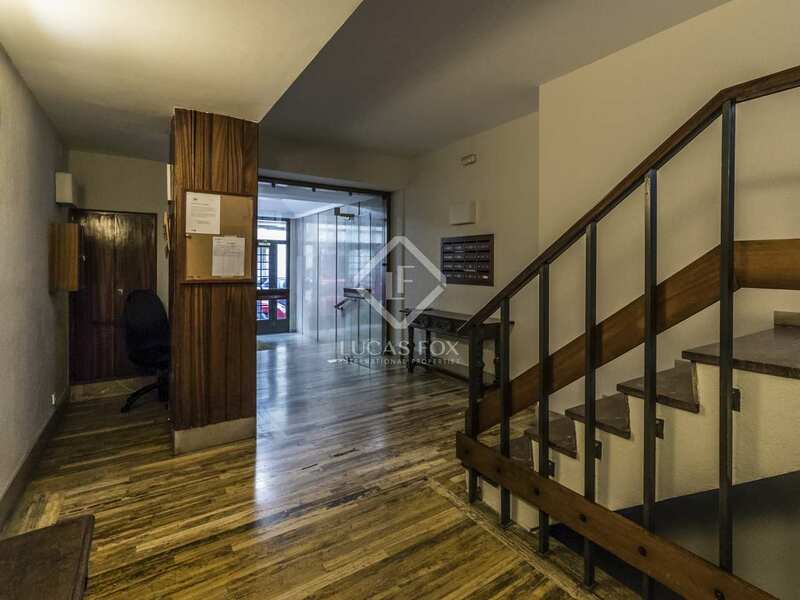 It is very well connected by public transport: the apartment is a few minutes walk from the Gregorio Marañón metro station and the Nuevos Ministerios train station.